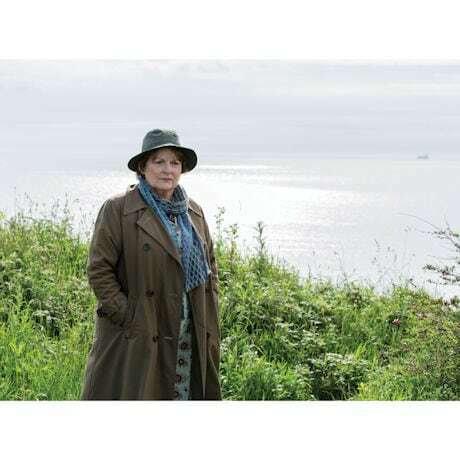 As disheveled and indomitable as ever, DCI Vera Stanhope leads her tightly knit team of Northumberland police through four more daunting cases. The complete eighth series of the crime thriller based on the novels by Ann Cleeves. No one seems to know anything about the murder of a police officer, a mysterious car crash meant to look like an accident or the suburban neighbor found dead in her back yard. 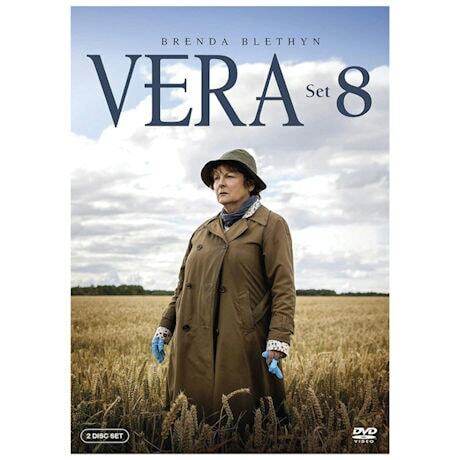 BAFTA and Golden Globe award-winner Brenda Blethyn (Atonement, Pride & Prejudice) keeps you guessing. 4 episodes, 2 DVDs, 6 hours. 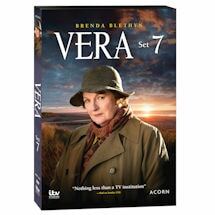 Vera is called to the scene of a violent car crash. 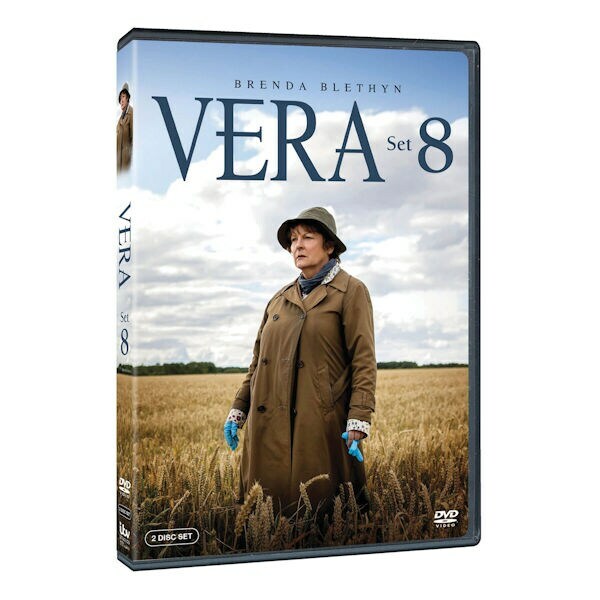 With her sharp skills of observation, Vera quickly realizes that the crash was not an accident. Disclaimer: Mature content. Contains disturbing images.